It's no surprise that I'm a crazy candle lady, I literally have to have a candle burning in my house at all times so when I saw Yankee Candle had a sale on online I just had to make a cheeky purchase. I didn't go too crazy mainly because lots of the candles had already sold out and I also got bought quite a few Yankee Candles for Christmas so I didn't really need more but I like to stock up and I just cant resist a sale hehe. 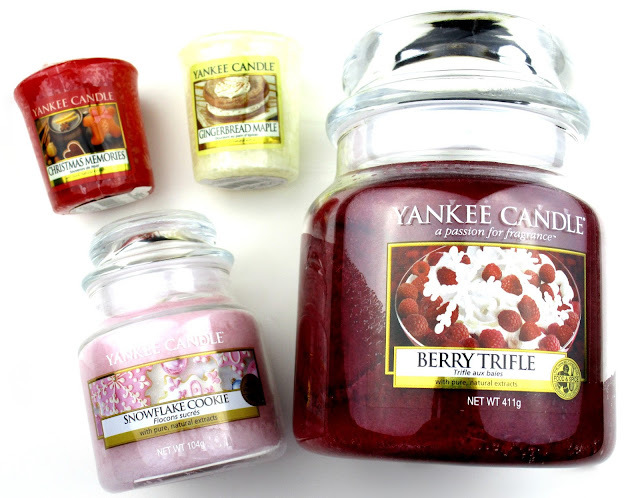 The first one that went straight into my online basket was a medium glass jar of Berry Trifle, I actually reviewed the votive of this a few days back (Link HERE) and it's safe to say it's one of my favourites, as you'd expect its quite a fruity yet sweet scent and raspberries and cranberries definitely comes through, theres a light vanilla fragrance too which comes from the vanilla cream but the berry scent is definitely what comes out on top and is the most recognisable, arhhh it's smells sooooo good! Next I went looking for a glass jar of Snowflake Cookie and the only variation they had left was the small glass jar so that's what I went for. To me this smells incredibly good just like sugar cookies and icing, very similar to Christmas Cookie actually, I love foodie scents. I then decided to finish off my order by getting a couple of votive's purely because they where only 90p each. I opted for Gingerbread Maple which I've had before and loved, if your into sweet yet spicy scents then Gingerbread Maple will be right up your street, to me it smells very much like when your baking your own gingerbread, all the way from making the gingerbread dough to when they are baking in the oven and to when they are cooling down, it literally fills the house with a Christmas baking vibe. Lastly I went for Christmas Memories, again I've had this one before and really enjoyed it. It literally has every scent that you associate with Christmas all piled into one candle. It smells like sweet/spicy baking with hints of mandarin, cinnamon, cloves and ginger, it's so warming! Did you pick up any Yankee Candles in the sale beaut's? I love Yankee Candles! I had Cosy by the Fire burning thoroughout christmas but it's now burnt out so I need to purchase some more. Definitely need to take a look at their sale. 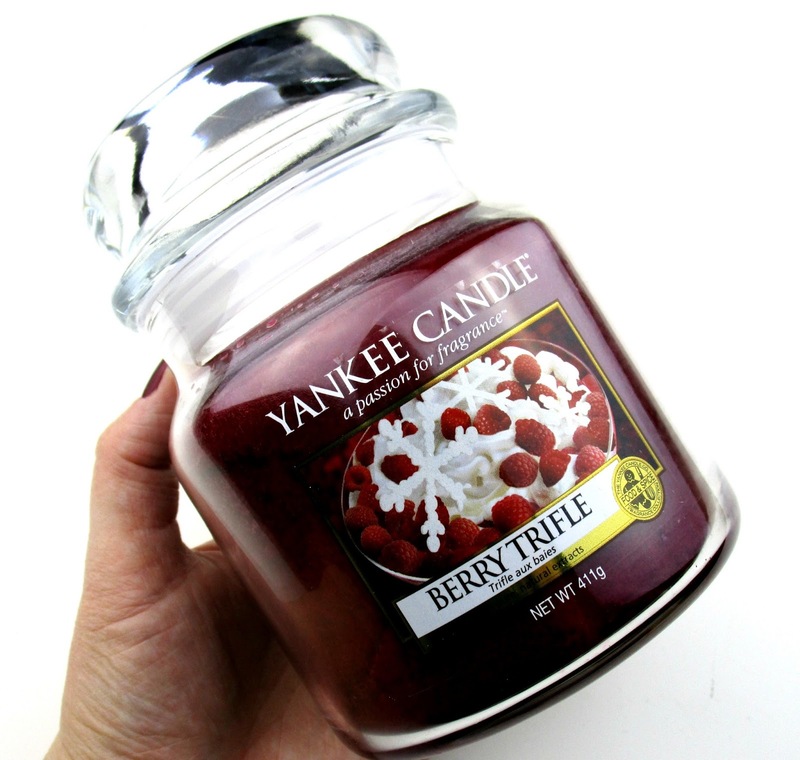 Berry Trifle sounds gorgeous! I'm a candle fanatic. 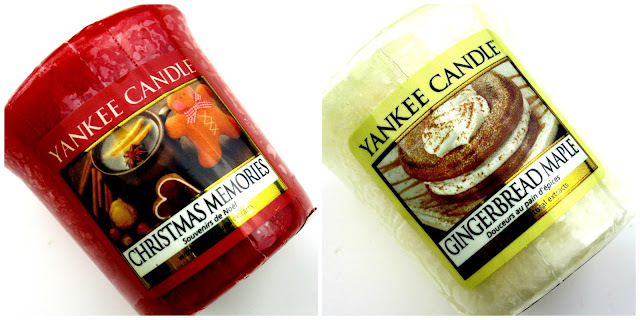 My favorite scent would have to be Fireside Treats.... Love this blog! Berries are one of my favourite scents, so berry trifle sounds dreamy! All the ones I wanted were sold out! 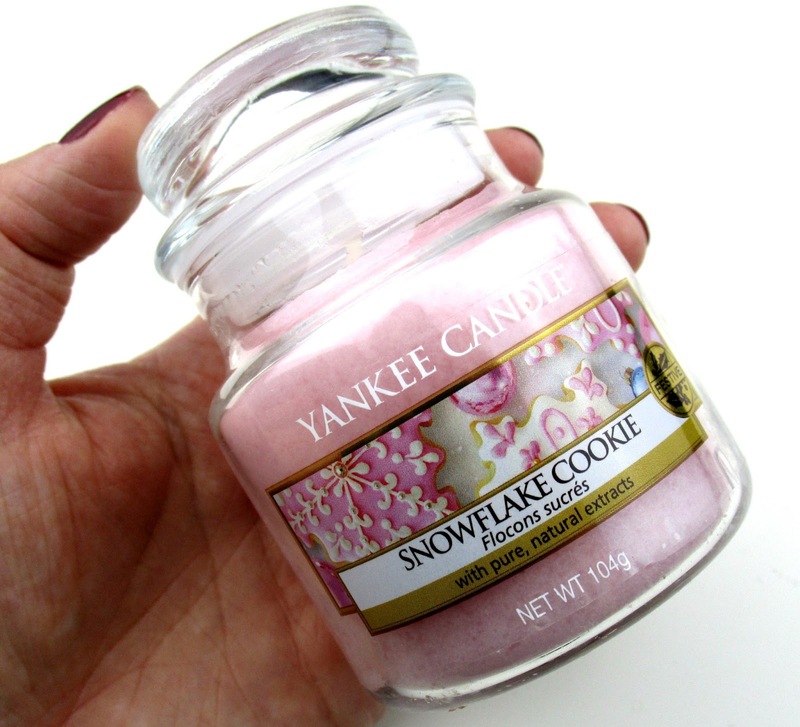 I really like Snowflake Cookie, such a pretty pink scent!